We believe the Bible is God’s Holy Word, and is essential for our Spiritual vitality. Our Church family meets for Sunday School at 9:30 am each Sunday. 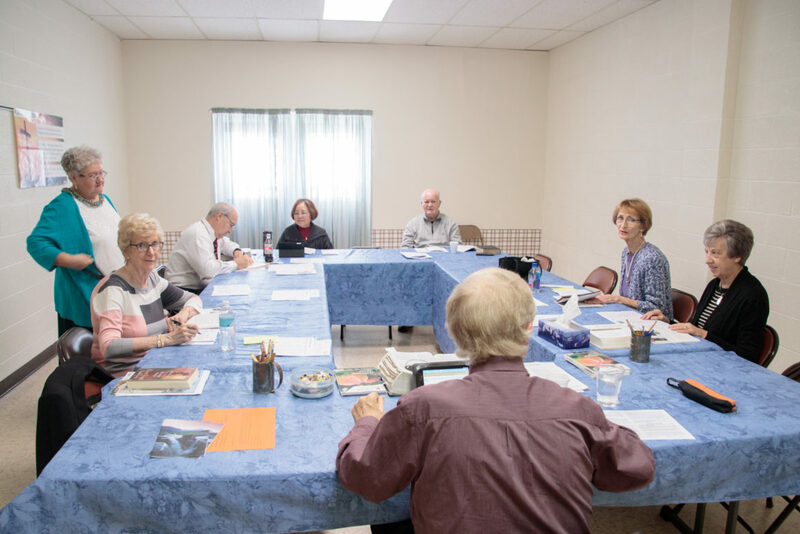 Through the Sunday School, relationships are formed and people become connected to the First Baptist family. We provide classes for every member of the family to study God’s Word together. We also have Bible Study for adults on Wednesday evenings at 6:30 pm. We encourage our members to read their Bible regularly.